The capital city of Saratov oblast: Saratov. Saratov oblast (Saratovskaya) is a federal subject of Russia, part of the Volga Federal District. 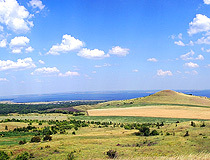 Saratov is the capital city of the region. 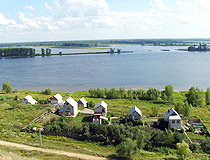 The population of Saratov oblast is about 2,480,000 (2015), the area - 101,240 sq. km. 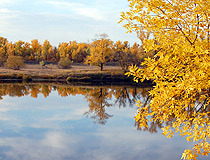 21 November, 2011 / Picturesque landscapes of the Saratov region. 19 November, 2009 / Life of juvenile prisoners in Russia. In the middle of the 13th century, prisoners captured by the Mongols from various conquered countries built in the area of present Saratov one of the first and largest towns of the Golden Horde - Uvek. Marco Polo mentioned the Venetians visiting this town in 1262. In 1334, the Arab traveler Ibn Battuta visited Uvek and recorded that it was a town of “medium size, but beautifully built, with abundant blessings and severe cold”. At the end of the 14th century, the town was destroyed by Tamerlane. In the next 200 years, a sparse population of the Wild Fields (the steppe to the north of the Black Sea and Azov Sea) was represented by the Nogai and Kalmyk nomads, Cossacks and fishing cooperatives of Russian monasteries. In the meantime, after the collapse of the Golden Horde, the Kazan Khanate was formed on the territory of the Kazan ulus, which, in 1552, was conquered by the Russian Tsar Ivan IV. The fortress of Saratov was founded in the summer of 1590. In the first half of the 17th century, Saratov was a large fortress on the Volga River with about 300-400 streltsy (Russian guardsmen from the 16th to the early 18th centuries). 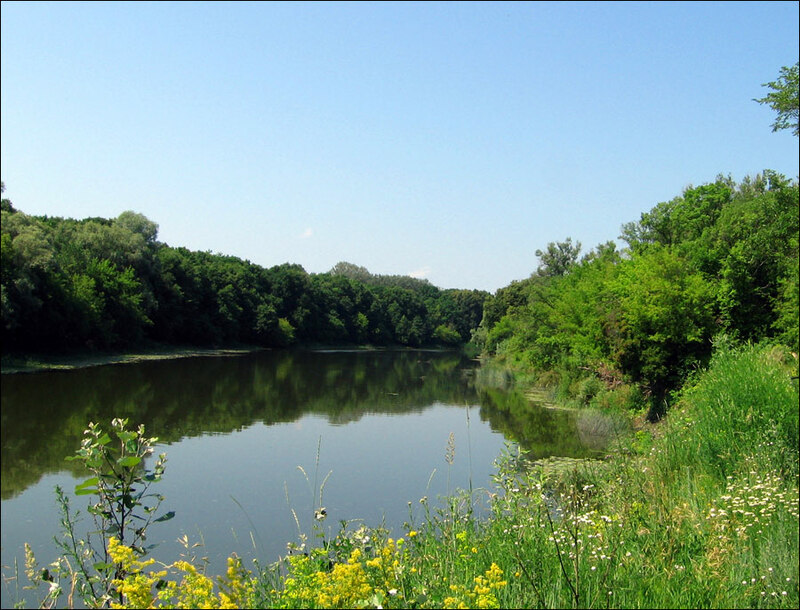 In the spring of 1674, the fortress was moved to the opposite bank of the river. The locals were engaged in fishing, bread and salt trading. In June 1722, Peter I visited Saratov on his way to Persia. 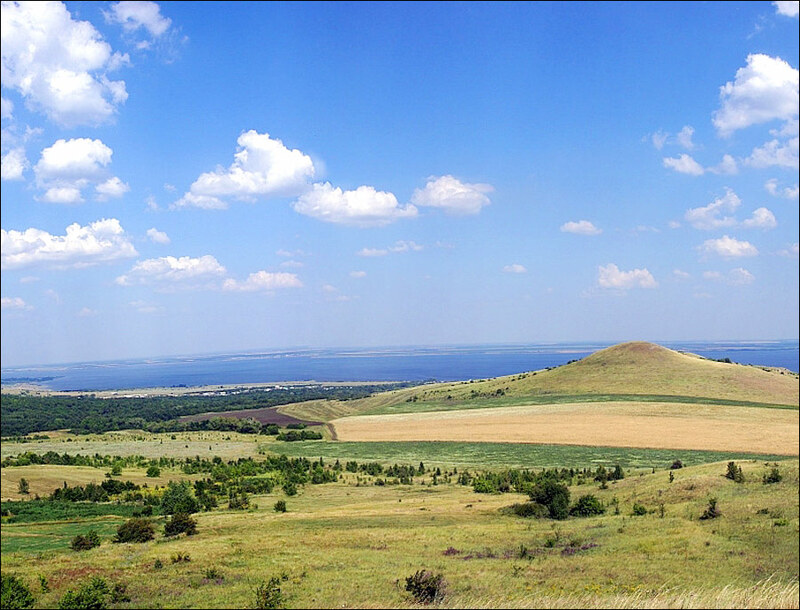 In January 1780, the Saratov governorate (province) was established. 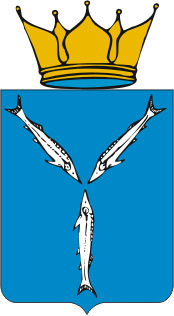 In 1781, the coat of arms of Saratov was adopted: on the blue background of a heraldic shield you can see 3 silver fish (sterlet) swimming towards each other. 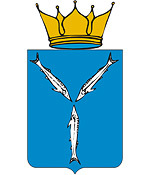 Fish and water resources of the region were reflected in the coat of arms. 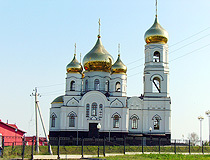 Saratov became a rich merchant city. 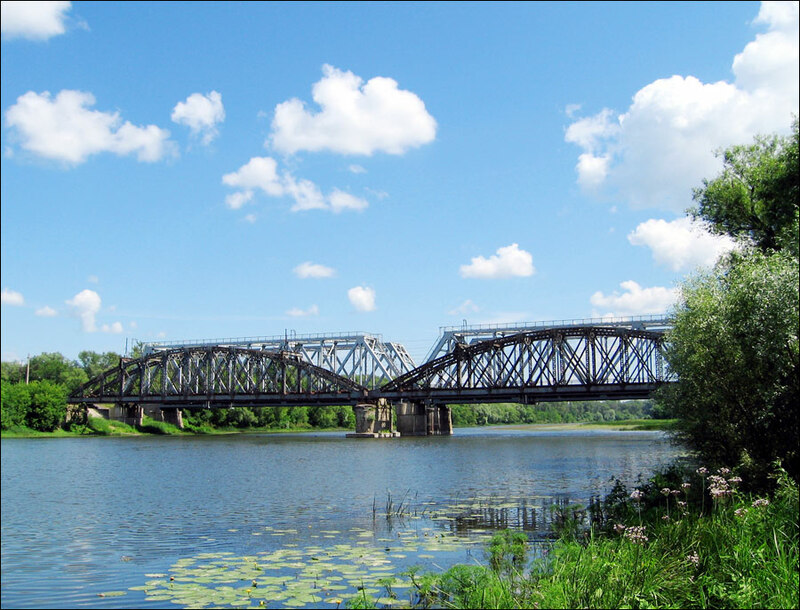 In 1928-1932, Saratov was the center of Nizhnevolzhsky krai, since 1934 - Saratov krai, since 1936 - Saratov oblast. 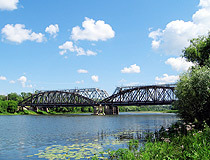 In the 1930s, Saratov became one of the industrial centers of the country. September 7, 1941, the territories of 15 cantons of the former Volga Germans Autonomous Soviet Socialist Republic were united with Saratovskaya oblast. The current borders of the region were finalized in 1957. In the 1950s-1970s, industry and agriculture, infrastructure and culture of the city and the region were developing rapidly. Until 1990, Saratov was a closed city, because there were many defense enterprises there, in particular, the Saratov Aircraft Plant, which produced military and civil aircraft. A lot of industrial enterprises of Saratov carried out orders for the Soviet space program. Saratov oblast, located in the south-eastern part of European Russia, stretches from west to east for 575 km, from north to south - for 330 km. In the east of the region there is the state border of Russia with Kazakhstan. The total length of the border is over 3,500 km. The climate is moderately continental, summers are long, dry and hot, winters are frosty. 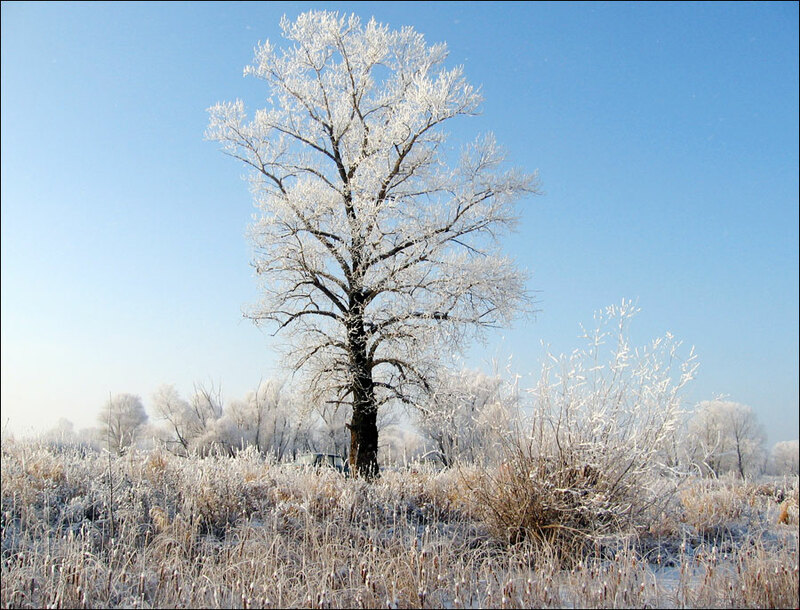 The average temperature in January is minus 12 degrees Celsius, in July - plus 23 degrees Celsius. Such natural resources as oil, natural gas, shale oil, phosphorites, various sands and stones are presented. 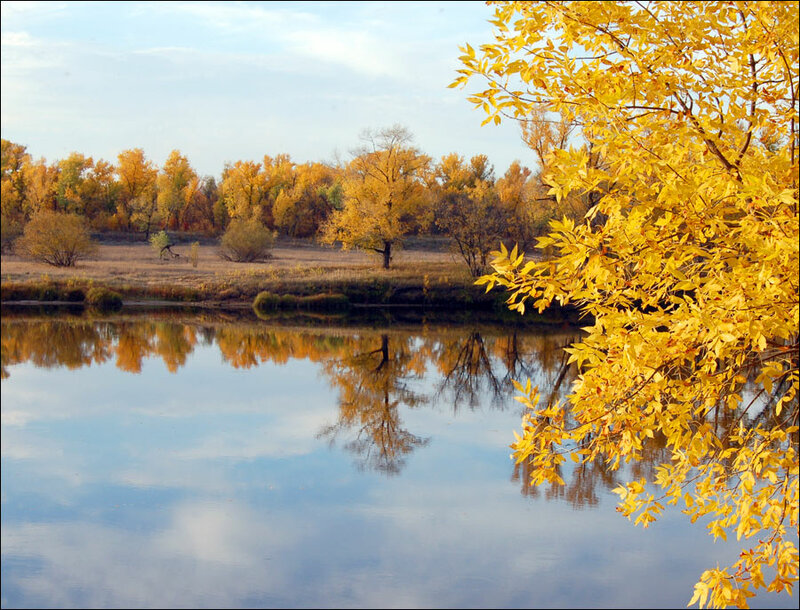 Saratov oblast is the only region in Russia that combines three natural and climatic zones: the forest-steppe, the steppe and the semidesert. About 80% of the region is located in the steppe zone. 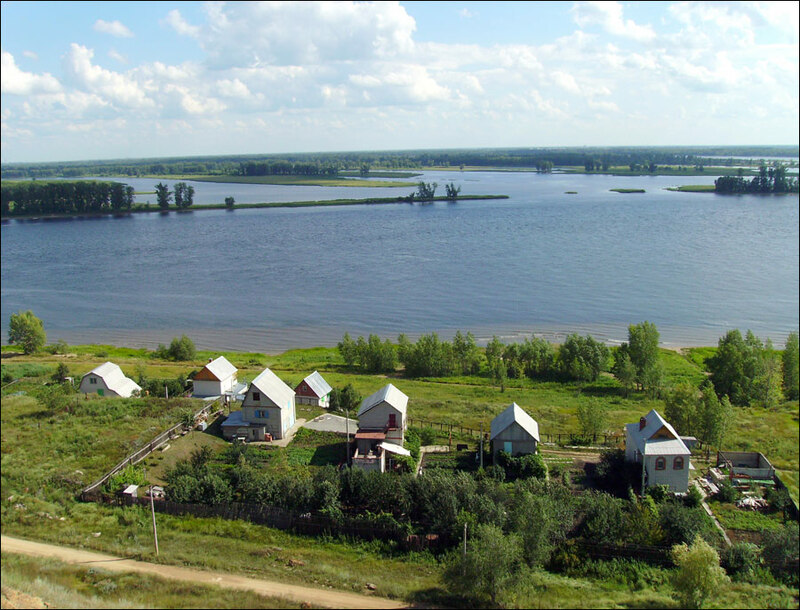 The Volga, dividing the region into two parts, is the main river. 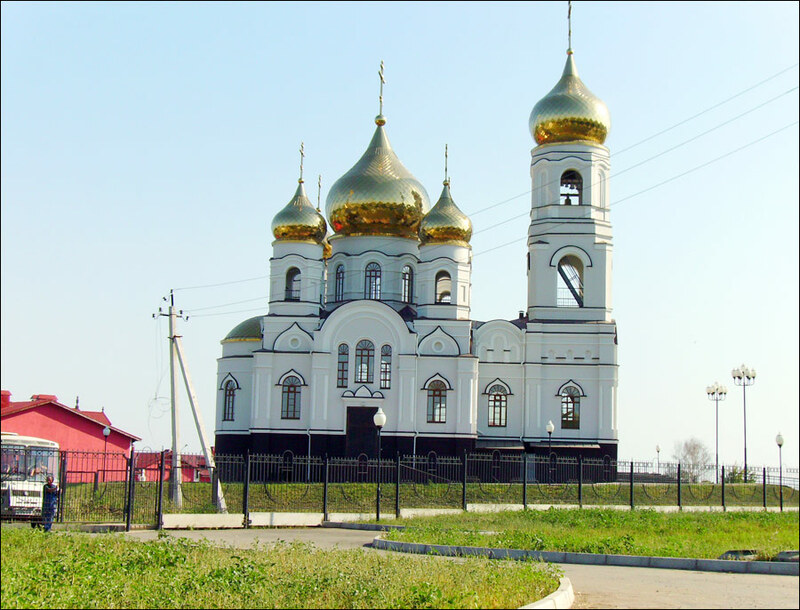 The largest cities and towns are Saratov (842,000), Engels (224,000), Balakovo (192,000), Balashov (78,000), Volsk (64,000). In Saratov, on the bank of the Volga, the member of Saratov aviation club and industrial college graduate Yuri Gagarin made his first flight. It is interesting that after his legendary space flight he landed on the territory of the Saratov region. The second spaceman - Herman Titov - landed on this territory too. A lot of prominent figures of science and culture are associated with the Saratov region. This is the homeland of Russian writers and public figures N.G. Chernyshevsky, K.A. Fedin, L.A. Kassil, artists V.E. Borisov-Musatov, K.S. Petrov-Vodkin, composer A.G. Schnittke, inventor P.N. Yablochkov. In terms of the level and scale of industrial development, the Saratov region occupies one of the leading places in the Volga economic region. In the structure of industry, the largest shares belong to the fuel and energy complex, machine building, chemical and petrochemical, and food industries. Local industry includes more than 2,000 large and medium-sized enterprises producing trolleybuses (Trolza), railway equipment (Engels transport machine building plant, Engels locomotive plant), power tools, precision instruments, refrigerators and freezers, liquid fuel and petrochemical products (Saratov Refinery), mineral fertilizers, copper rolling, building glass, cement. Such large power plants as the Balakovo Nuclear Power Plant (4,000 MWt) and the Saratov Hydroelectric Power Plant (1,360 MWt) are located in the region producing about 25% of power in the Volga region and 3% of power in Russia. 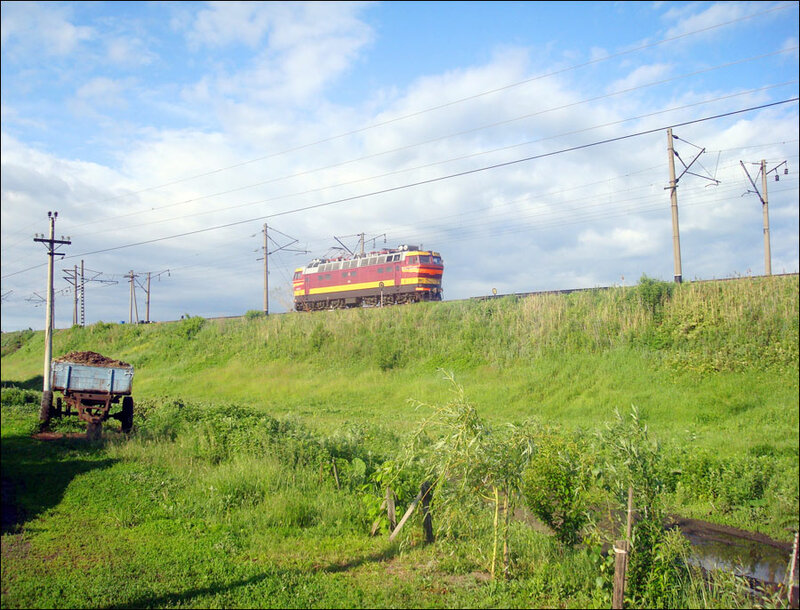 Railway is the leading transportation in the province, over 90% of freight and about 40% of passenger turnover is made by railway. 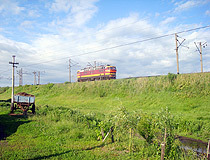 River transportation is developed fairly good, Saratov is the largest river port on the Volga River. 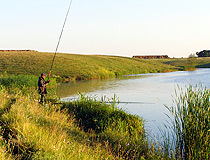 Tourism in the Saratov region is represented by visits to natural and cultural attractions. 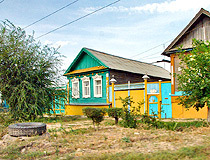 Eleven cities and towns are included in the list of historical towns of Russia: Atkarsk, Balakovo, Balashov, Volsk, Marx, Novouzensk, Pugachev, Petrovsk, Saratov, Khvalynsk, Engels. 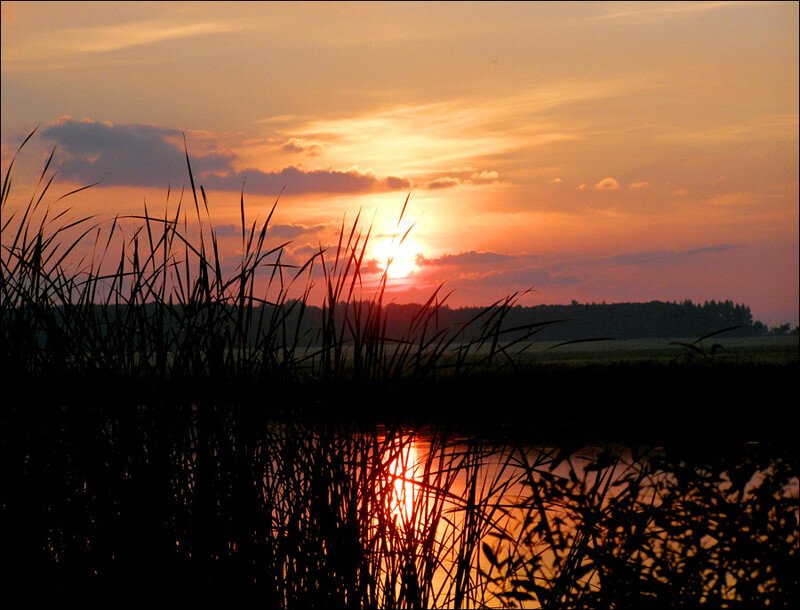 Local nature delights visitors with its beauty. 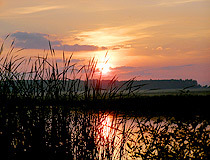 The Volga with its sandy beaches, hundreds of islands, the possibility of fishing and hunting is the main treasure of the region. On the territory of Samara oblast there are 124 nature monuments, zoological reserves, the Khvalynsky National Park, the Saratov and Volgograd reservoirs. 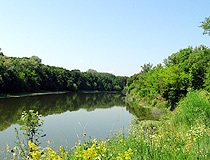 Ethnic tourism is associated with the culture of the Germans, who lived in the Volga region. In the town of Marx (former Ekaterinenstadt) there is a Lutheran Cathedral, built in the early 20th century, there are preserved German houses. There is an ethnographic museum in Engels. Stolypin’s mineral waters (the resort named after Chapayev).